It might seem that I am obsessed with rum, but trust me that is not the case. As I mentioned earlier, rum is probably the best liquor for experimenting and ending up with a concoction which tastes amazing. 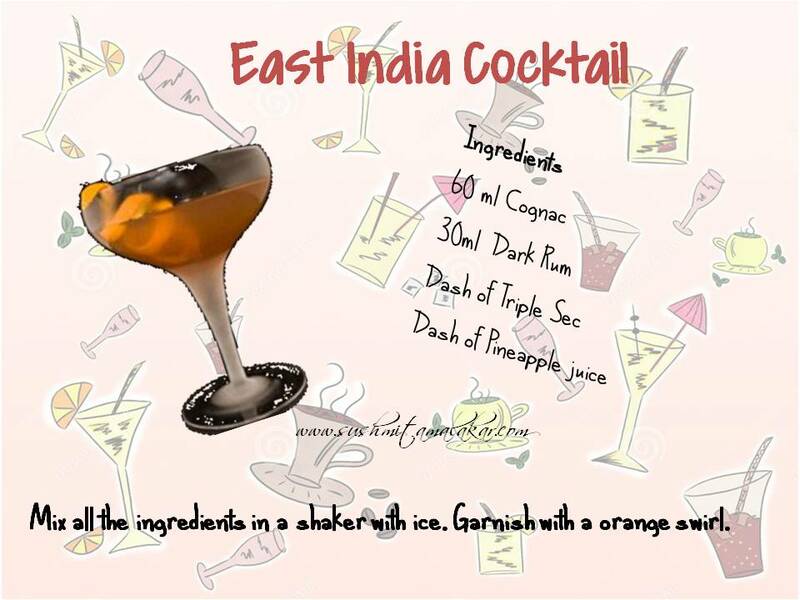 Today's cocktail is a perfect drink to have with your dinner. Conventionally, it is not sweet and a dash of bitters is added to it. I, however, love it without the bitters! 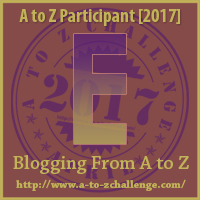 I have shared links to all the posts of this year's A to Z Challenge here. I couldn't guess this one.. didn't know it. Wil try it. You can call it whatever you like, it sounds delicious (and strong). Cheers! New one on me - sounds really nice!